I love it whenever I received an invite from beauty brands especially if it is just for a casual gathering. What's good about it is that I get to know more about the brand, its products and the people behind it. 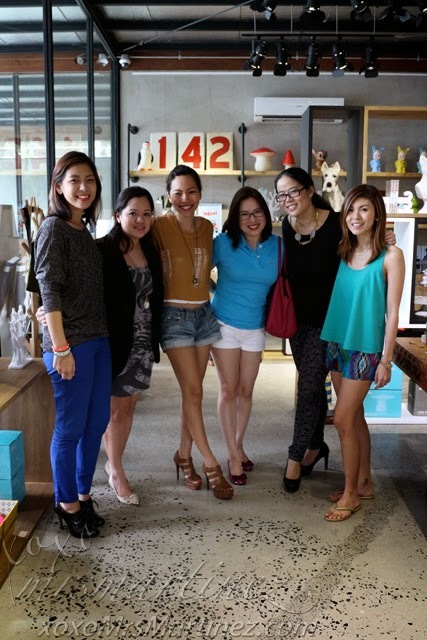 That's exactly what happened last August 15, Scent & Beaute- the company behind the most coveted beauty products like GlamGlow, H2OPlus, Jack Black and Fresh Fragrance Bar, invited me to have lunch with some of the beauty bloggers at CO/OP Manila Cafe. 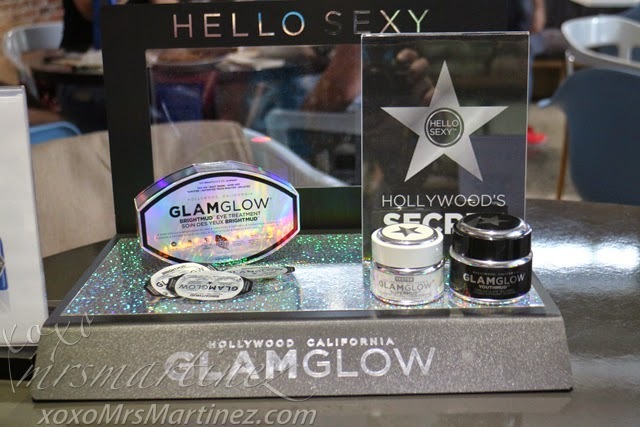 New products were introduced that day like GlamGlow ThirstyMud Hydrating Treatment, H2O Plus Face Oasis CC Cream Broad Spectrum SPF 30PA +++, Jack Black Authentic and Original products for men and a new line of fragrance from Fresh Fragrance Bar. I have been using Face Oasis CC Cream Broad Spectrum almost everyday. It's very light and there's no greasy feeling, even hours after application. I apply it right after AquaFirm+ Micro-Collagen Moisturizer. I will tell you more about these two products in my next entry. Face Oasis CC Cream Broad Spectrum is available in Light and Medium shades. 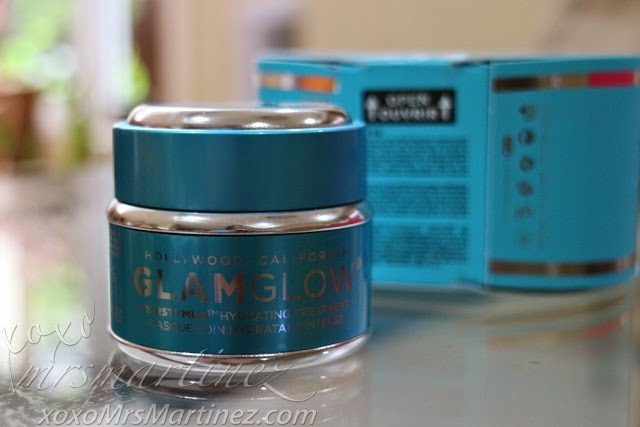 GlamGlow ThirstyMud Hydrating Treatment is one product that works really well with the condition of my skin. My face is extremely dry especially on my cheeks. 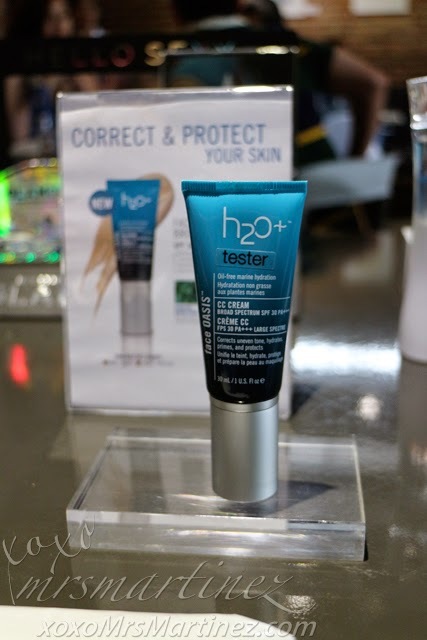 A thin layer is all I need to wake up to a hydrated skin the next day. Too bad this product can't be used everyday, I am so addicted to it! 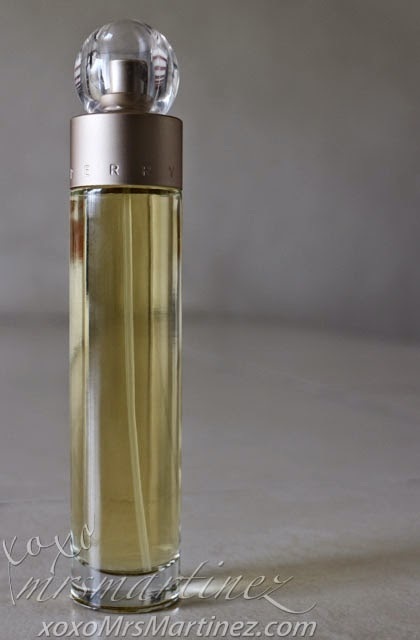 The first time I sprayed on Perry Ellis 360 Degrees, I was taken aback by the strong floral scent it emitted. After after it settled, what remained was a mix of woody and fruity aroma which I learned to love. I even claimed this as my new favorite aside from Clinique Happy. GlamGlow, H2O Plus and 360 Degrees by Perry Ellis are available in all Fresh Fragrance Bar branches and premier SM Department Stores. 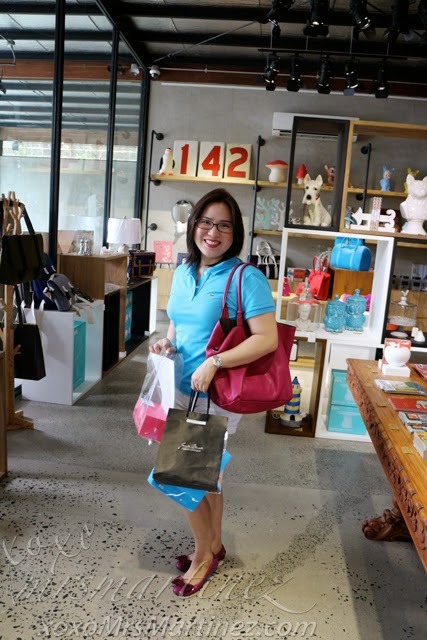 Did you spot the bright pink box that I am carrying in my right hand? Well, that box contained Singapore's No. 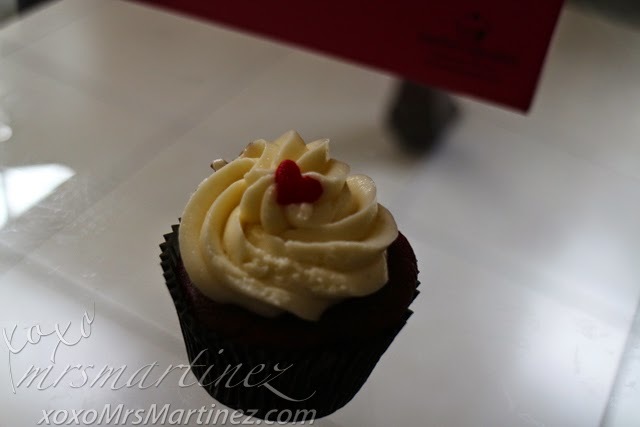 1 cupcakery, Twelve Cupcakes! What a sweet surprise! 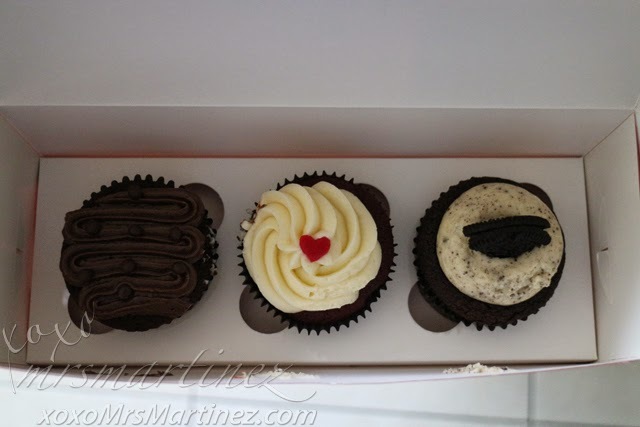 These baked-from-scratch cupcakes from Twelve Cupcake are super moist, not overly sweet and so soft not crumbly. There's over 50 flavors to choose from! 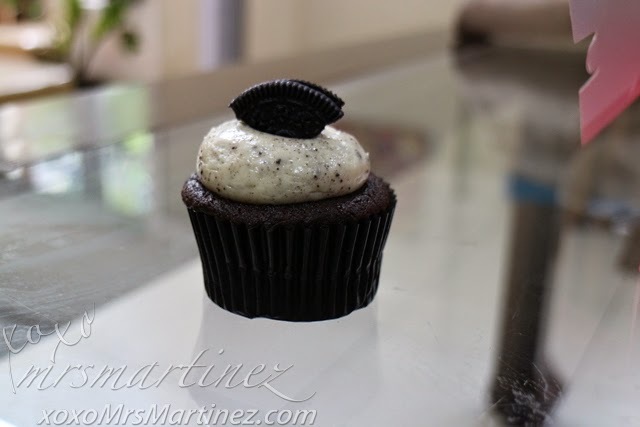 You can order per piece at PhP 85, half dozen at PhP 480 and one dozen at PhP 900. 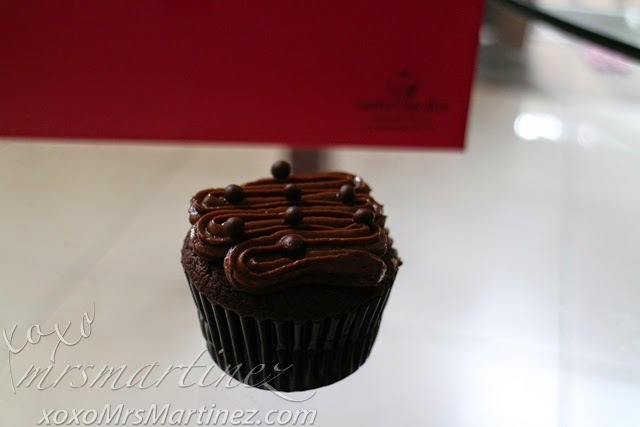 Twelve Cupcakes are available at SM CITY BF, Century Mall, SM Mall of Asia and Lucky Chinatown Mall.